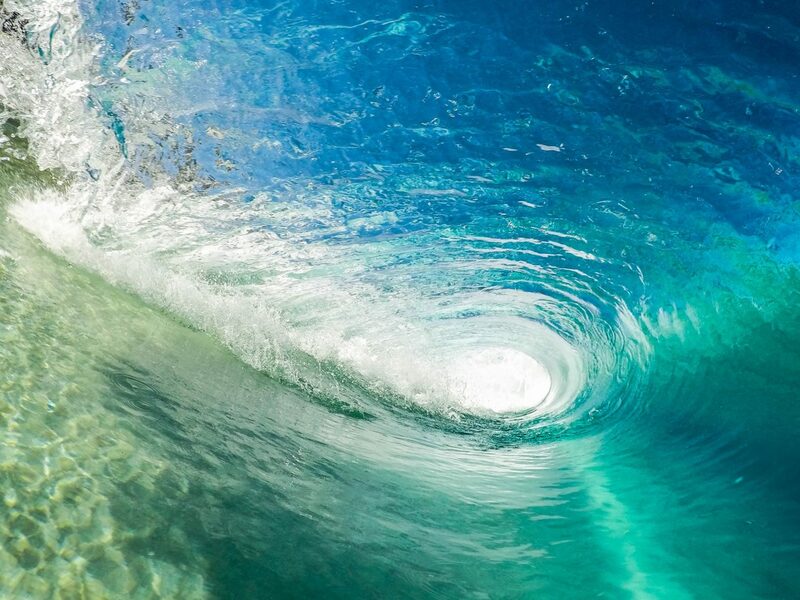 LOOK OUT FOR THE LOCALS! 24 Oct LOOK OUT FOR THE LOCALS! 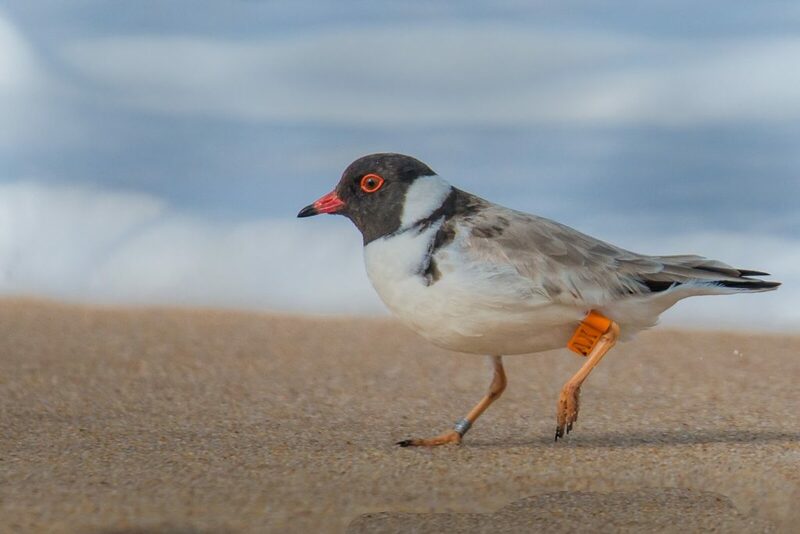 The Hooded Plover and Red-capped Plover are local beach-nesting birds, battling to survive on the Mornington Peninsula. 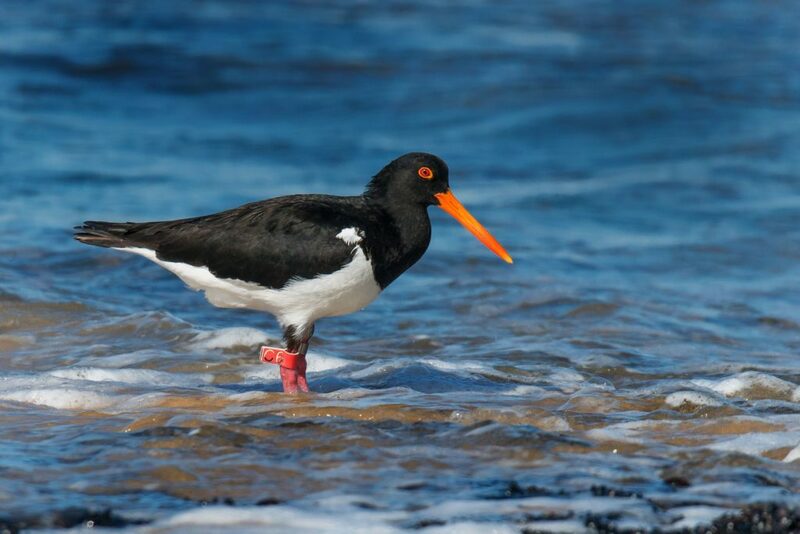 Their breeding season coincides with the busiest time of the year, leaving them struggling to find undisturbed space on the beach to withstand the influx of people! 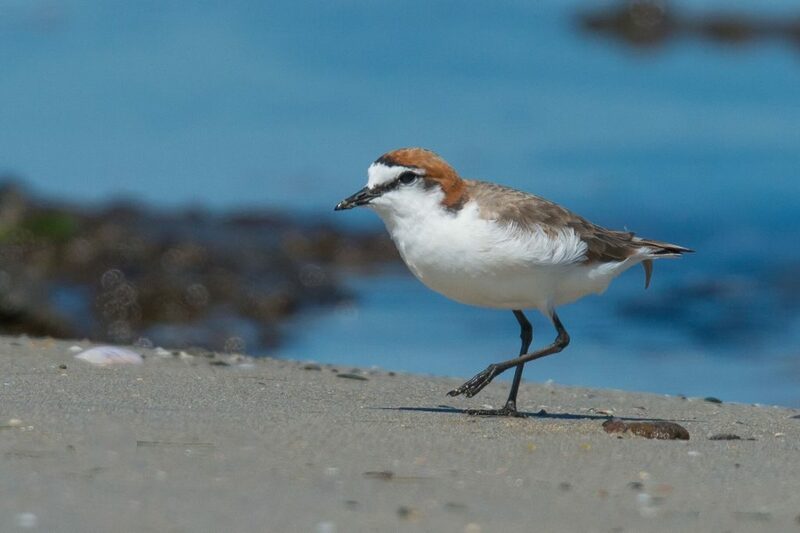 Hooded Plovers and Red-capped Plovers lay their eggs on the sand and need to incubate them for 28 days before they are ready to hatch! Once they hatch, the fluffy chicks leave the nest and spend a further 35 days of foraging and growing on an open beach before they are ready to fly. The survival of chicks during this time is the ultimate challenge. They are particularly vulnerable to beach-goers, dogs off lead, foxes etc. 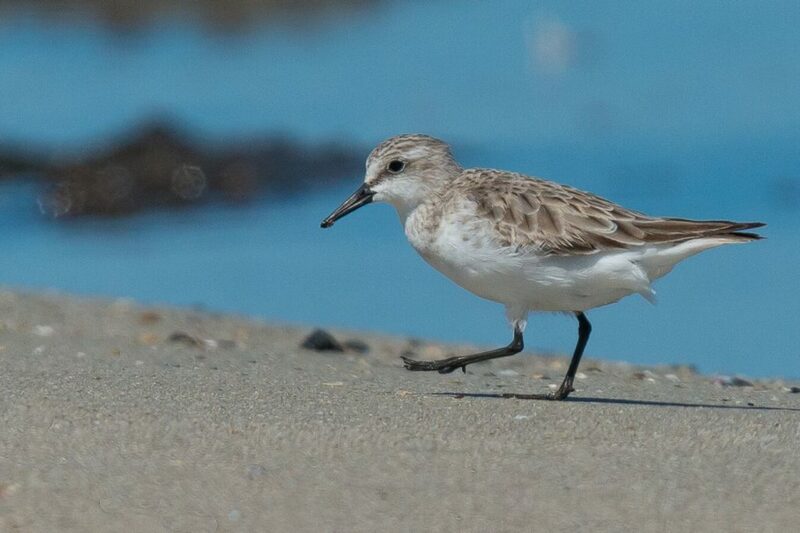 Increased disturbance on beaches means they spend all of their energy trying to hide- instead of fattening up and preparing to fly!